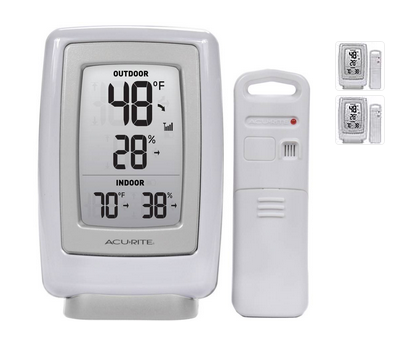 Clipping Chix: Lowe's: AcuRite Digital Weather Station w/Wireless Outdoor Sensor only $9.97 + FREE Ship to Store! 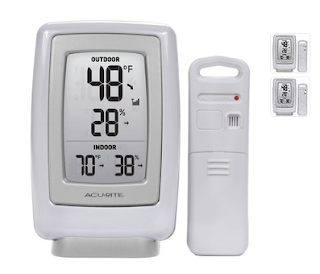 Lowe's: AcuRite Digital Weather Station w/Wireless Outdoor Sensor only $9.97 + FREE Ship to Store! Lowe's has AcuRite Digital Weather Station w/ Wireless Outdoor Sensor (00609) on sale for $9.97. Select in-store pickup where stock permits. Note, in-store availability may vary by location.